Halloween is less than two weeks away and Burger King is adding a little fuel to your spooky fast food nightmares. 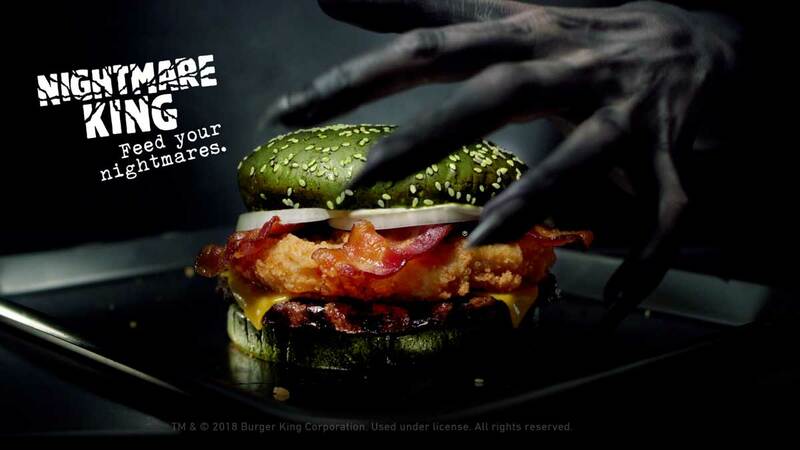 Called the Nightmare King, their new burger combines a quarter-pound of beef with a crispy fried chicken filet, melted American cheese, thick-cut bacon, mayonnaise, and onions served between a glazed green sesame seed bun. The green bun is a nice touch to keep in line with the haunting aesthetic, though some charcoal or squid ink mayonnaise would have really brought everything together. 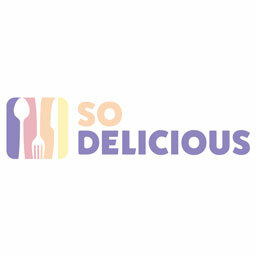 Still, fried chicken and beef on a burger without having to hack the menu? Sign me up. Those curious to try this ghastly burger can find it at participating Burger King locations on Oct. 22 through Nov. 1. Wouldn't mind pairing this with about 50 chicken nuggets as I rewatch Rosemary's Baby this Halloween.